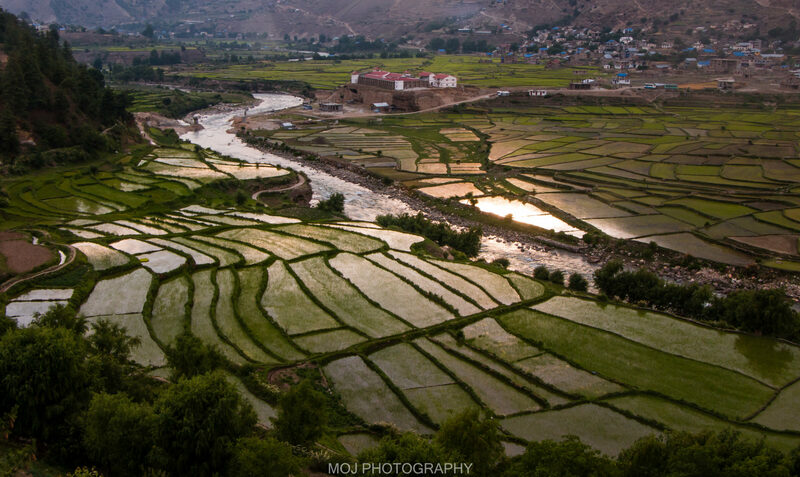 9 reasons why I'll visit Jumla (Sinja Valley) at least once again in my life! Recently, I had been to Jumla (one of the districts of Karnali Zone and is a part of province 6) for a two weeks stay. 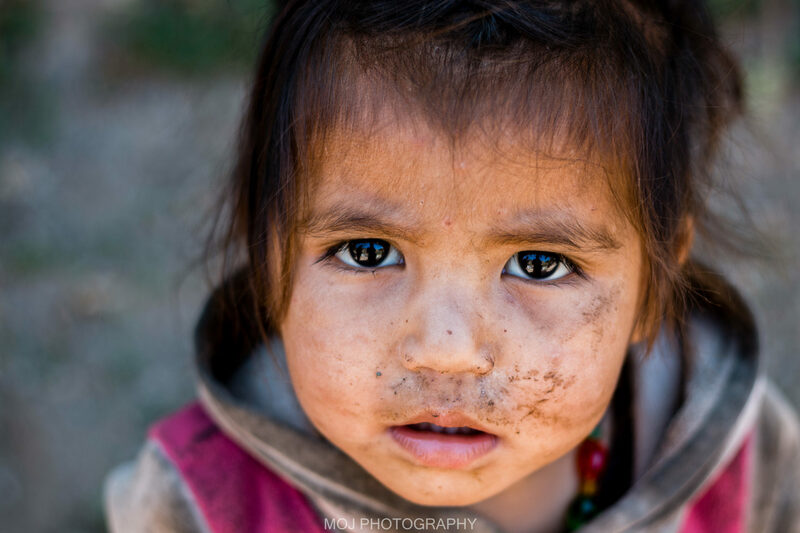 This trip was followed by the treks to Tsho Rolpa and Langtang region a few months ago. I had always wanted to go to Karnali and Jumla trip was the first-ever Karnali visit of mine. 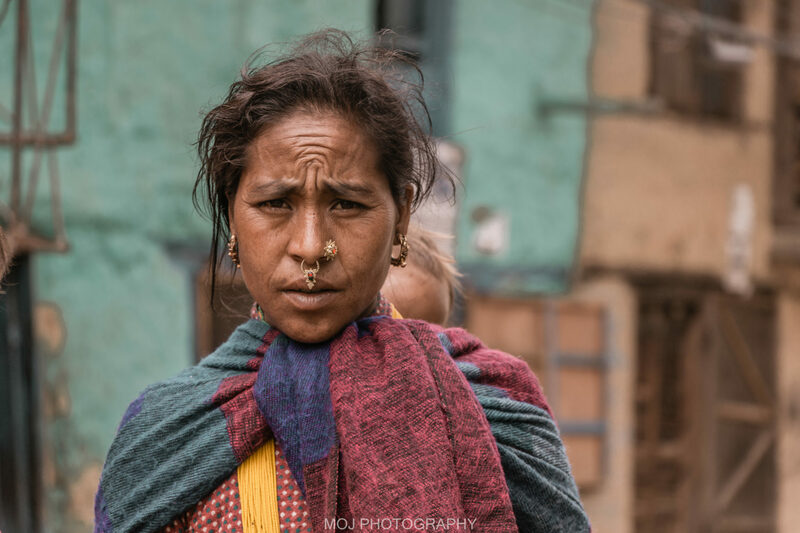 Passing through Surkhet, Dailekh, Kalikot and then to Jumla, I was both spellbound and surprised at the same time by the paradigm shifts I had during the travel. Little did I know that Jumla has so many things to offer other than what we have been hearing a lot since childhood. 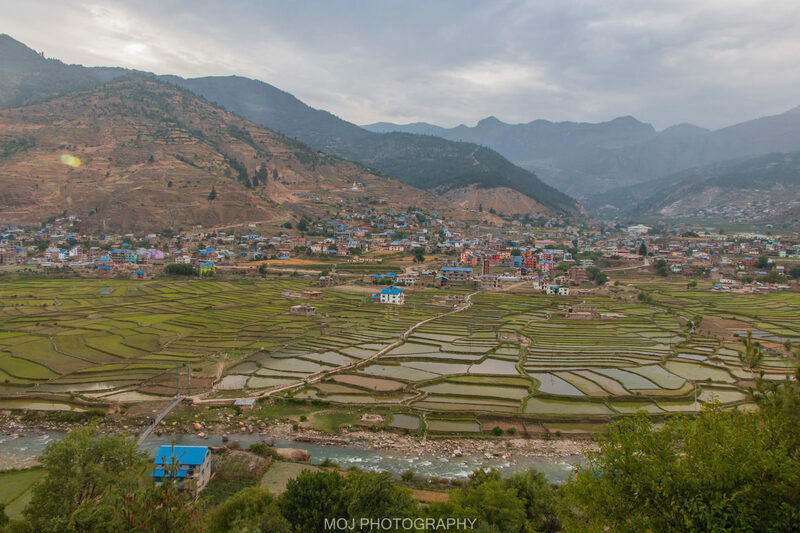 In this post, I am sharing the nine reasons why I visiting Jumla at least again in my life. More specifically, Sinja Valley situated in Jumla district is one of the most amazing places, one can ever witness in Nepal. On the way to Jumla. The bridge is the border between Dailekh and Achham district. 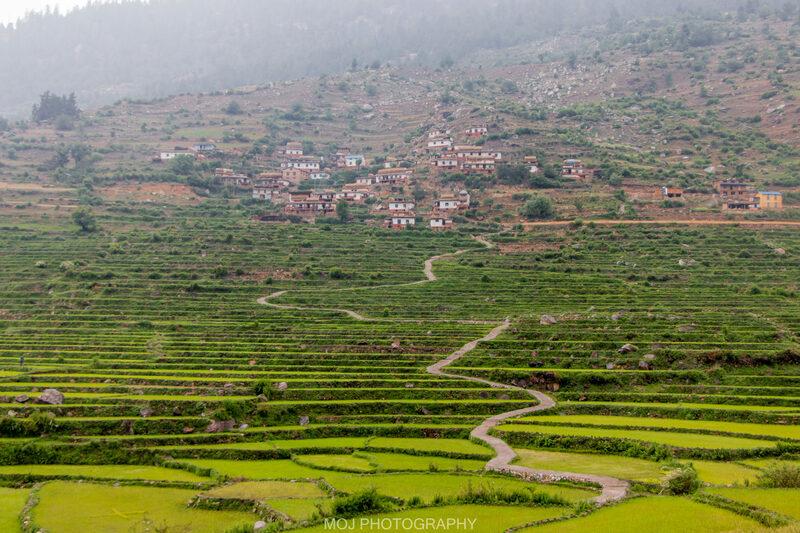 Mangalsen (Achham) is just 3 hours drive from this point. Previously I had always heard about Manang and Mustang apples not that of Jumla. But I came to know that Jumla ranks the first place in Nepal in terms of Apple production. Even though I couldn’t see the ripen apples, I did see the growing apples. You can see apple gardens on the way. Almost every house have at least one apple tree. As per local people there, it’s best to travel during August-September if you want to savor the apple. What’s more interesting is a single tree yields apple worth 20-30K per year. It costs around Rs. 30-40 per Kilogram there but we have to pay more than Rs. 150 per Kilogram here in Kathmandu. Sad, isn’t it? 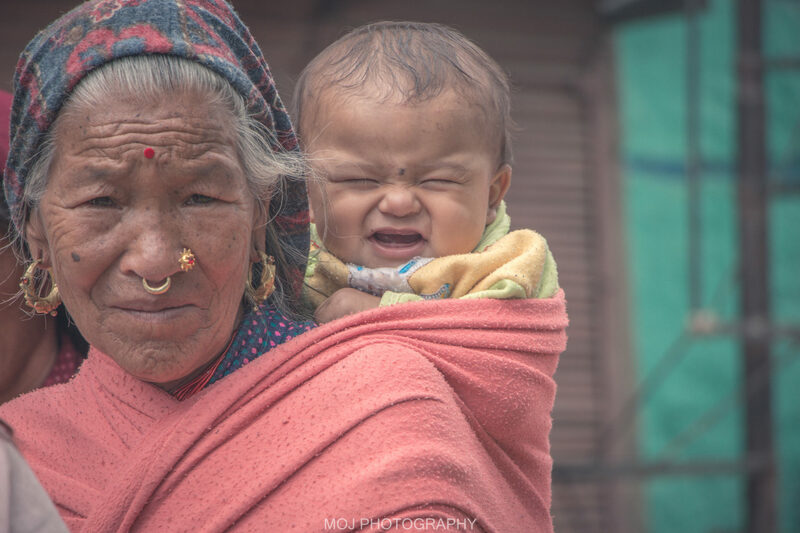 A Jumli woman met in Jumla Bazaar. 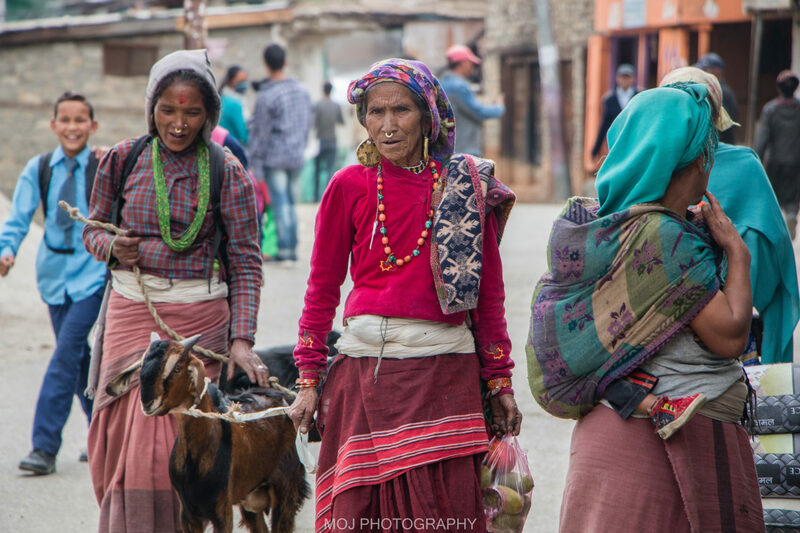 Jumla Bazaar; Combination of everything at once place. Jumla Bazaar (also known as Khalanga) is the headquarter of Jumla District and also regional headquarter. The bazaar is well facilitated with infrastructures such as roads, significant number of schools, airport ( Jumla airport is the one with the most regular flights in Karnali region), electricity, huge sized concrete houses among many others. Clean Tila Karnali river flows alongside Jumla Bazaar and there’s Bohara Gaun on the other side of the river ( I felt deeply connected when I was there 🙂 ). 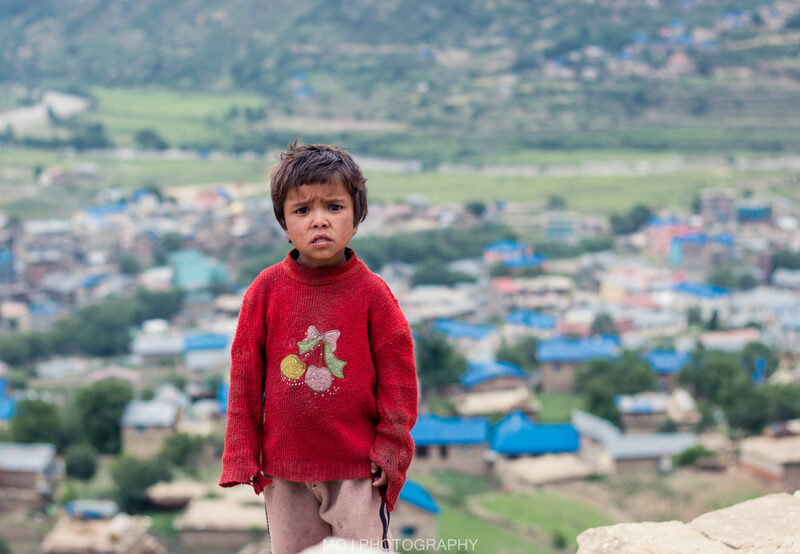 A curious kid and Jumla Bazaar in the background! Morning view of Manma, Kalikot. Manma is the headquarter of Kalikot district. Kalikot is the first Karnali district to be traveled through roadways. Karnali Technical School (widely called KTS) is another major highlight of Jumla bazaar. KTS is a constituent college of CTEVT and is offering a Diploma program in Engineering and Agriculture. I couldn’t go there but it is one of the recommended places to visit for scenic beauty around the place. Development; Jumla is the most developed place in Karnali! Khalanga Bazaar as seen from Bohara Gaun. I had always heard a lot about Karnali that it’s the least developed region of Nepal with no roads and no other facilities. But when I reached there, I found the situation to be different. Jumla is the most developed district of Karnali region. And in order to reach Khalanga (Jumla Bazaar; the headquarter of Jumla), it takes one day at maximum from each of the places of Jumla. There were numerous schools (including the rising number of private schools) and also the construction of Medical college was going on. Personally, Sinja Valley visit became the best thing among others during the entire Jumla trip. Sinja valley has offered so many things; exquisite landscapes, unique Khas language (you’d love to listen people speak Khas language for hours), ancient inscriptions, temples, and lovely people. – Sinja Valley was incorporated in the tentative list of UNESCO World Heritage Site in 2008. Excavations carried out together by Department of Archeology and Cambridge University discovered the remains of old palaces, temples like Kanak Sundari, Tripura Sundari and the old settlements in and around Sinja Valley. – It is Sinja Valley where the present Nepali language (khasa language) originated. And that is also the reason why Nepalese civilization is believed to have started from Sinja. – During the 12th and 14th century, Malla and Khasa kingdom existed. After the 14th century, the Khasa kingdom split into Baise ( 22 kingdoms). The existence of Khasa Kingdom is also supported by the existence of Kankre Bihar in Surkhet Valley, Surkhet. 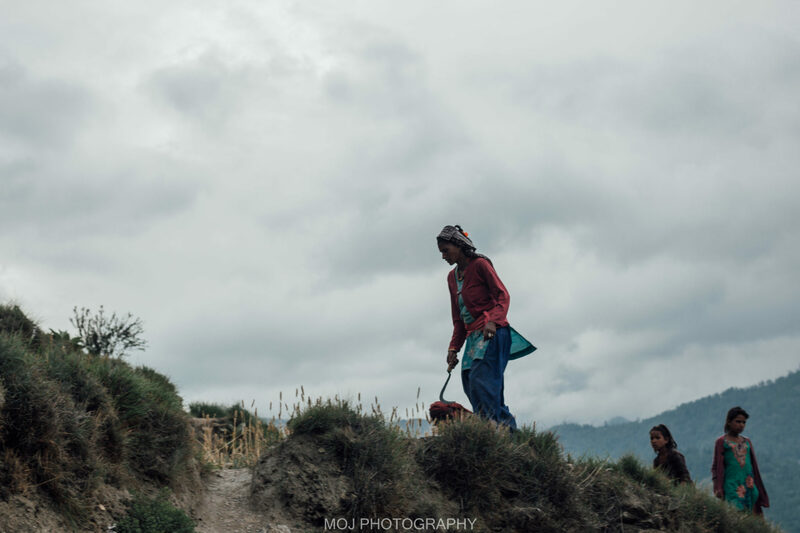 – Maliko Bota; above the Sinja Valley is the bordering area to Mugu district which is a gateway to mighty and majestic Rara Lake. 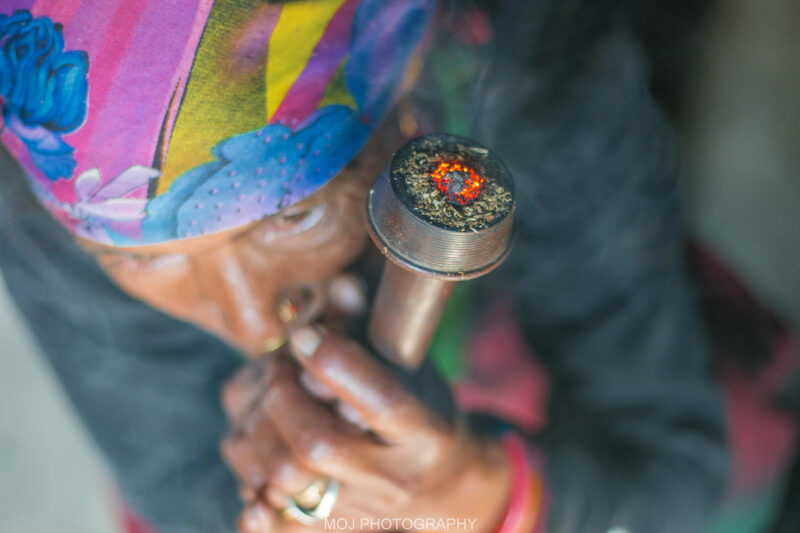 A Sulfa Smoker met in Sinja! She was so warm and cheerful woman 🙂 One can witness people smoking sulfa during their work breaks. Another interesting thing about Sinja is Panchadewal which is believed that the Pandavas built it at Talium, Jumla. Sinja Valley was a capital city of 12th to 14th century powerful western Malla or Khasa kingdom – as per the archaeological pieces of evidence found during the excavations. The Khasa kingdom split into twenty-two hundred petty kingdoms after the 14th century, which was later unified as Nepal during the late 18th century. Typical houses in Sinja, Jumla. The tiring and hectic workday was well paid off by the warm and refreshing bath at Tatopani (near Khalanga bazaar). I forgot the materialistic world while I was enjoying the hot water bath. Each and every problem of mine seemed so small and I felt very confident to be able to solve them. More than half hours of bathing there felt to be a moment of a few seconds. 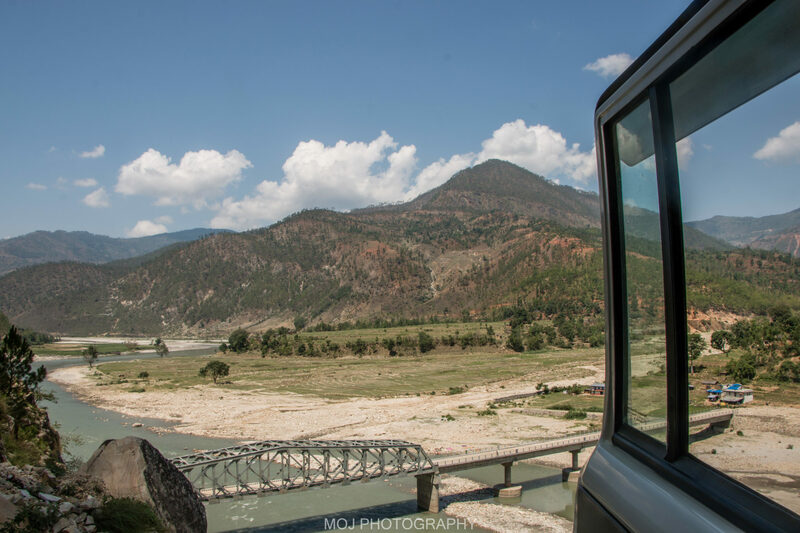 Jumla is the gateway to the amazing yet less discovered destinations of the Karnali region. I was just 4 hours walk from Malika Bota, Sinja to Rara Lake. But I thought the trip was already complete, so I decided not to go there. Rara Lake in Mugu has been one of the most favorable destinations to go in recent years. Also, people in Jumla expected that it would witness more tourists in 2017 than before. If one wishes to travel to the heavenly Rara Lake, s/he has to travel through Sinja Valley, Malika Bota in Jumla and then to Gamghadi in Mugu. Also, I got to know that Shey Phokshundo lake (one of the least heard trekking destinations in Nepal) in Dolpa is preferred to go through Jumla (though there’s another route to reach there). And people told me holy Kailash Mahansoravar trip in Tibet can also be made from Sinja, Jumla- Mugu- Humla- Tibet. 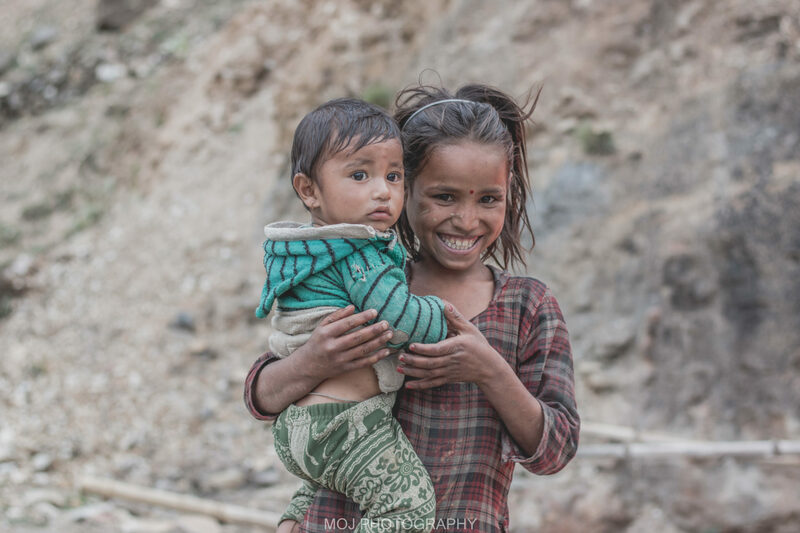 Further reading: Manaslu Circuit Trek- 2018! Look at the expression of the kid and the woman! Locally grown Kala Marshi Rice (Red Rice) became my favorite choice during my stay. As Kala Marshi rice provides high energy, I didn’t have to eat any extra foods during the entire day; two meals a day and you’re totally energized. INTERESTING FACT about Kala Marshi Rice: This rice is grown in the highest altitude of the world. Also, Jumla is the first district to be declared as an Organic District of Nepal. Hima (Karnali river) flows through Sinja valley and Tila (Karnali river) which flows through Khalanga; mix up to be Karnali (the longest river of Nepal) which helps in irrigation. Massive production of apple and beans contribute a lot to the economy of Jumli people. And people are also seen busy in animal husbandry. Jumli people on the way to Khalanga bazaar in order to sell their goats. Animal husbandry is regarded as one of the prime economic activities in this place. Cultivable land, clear view of Mt. 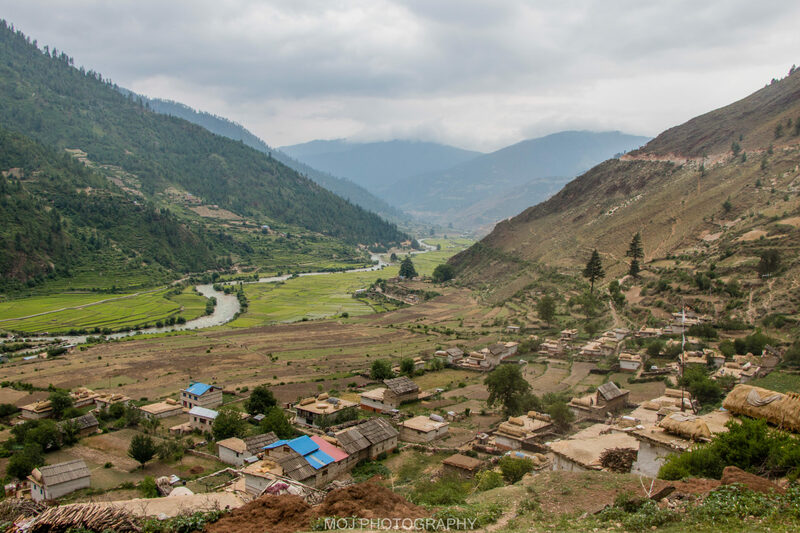 Kanjirowa and greeneries all over the place; these factors make Jumla a complete destination. 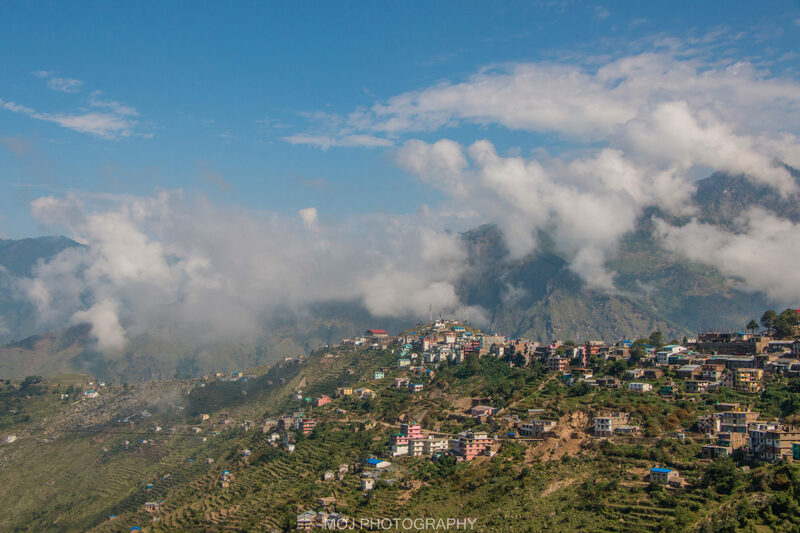 One can enjoy the beautiful landscape in either side of Jumla bazaar as there are hills surrounding. Even with 10-15 minutes of the walk can take us to a majestic view of landscapes. – Jumla is rich in herbal products (Yarsha gumba being the most important of all). – King and queen bridges. The bridges made up of wood in the ancient time still exist and the surprising thing about them is they are carved to make the picture of kings and queens there. I had never seen bridges as such. Rest of the things are mysteries! One has to go there and experience in order to know, understand and enjoy 🙂 So if you prefer to stroll along the less traveled trail where nature, culture, people and existential aspects come together in a point; Jumla is the perfect destination. Thanks a lot dude! Appreciate your time and effort to go through my article. Thanks again! Awesome person describing awesome place.keep exploring and inspiring. Lovely man, I was truly inspired to visit there. Thanks for this wonderful post. Outstanding excellent collection ,vision ,ideas,thought,collecting potentiality is Highly appreciating ,encouraging and awesome.best wishes for further Research. It feels good to learn more about jumla . Your ideas, concept,mission to write and empower our knowledge was awesome . #😍Jumla …hope I could go Just to. Thank you so much Sarmila for your appreciation and the concept you liked about write up. Wishing you all the best for being able to travel to Jumla soon.